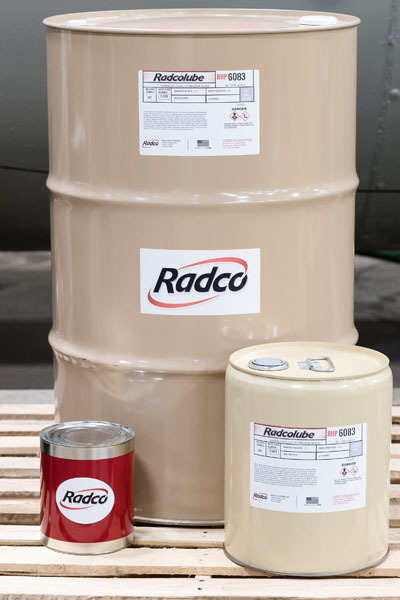 RADCOLUBE® RHP6083 is a military-qualified, rust-inhibited petroleum hydraulic fluid consisting of synthetic hydrocarbon base oils and additives. The fluid is used both as a preservative for hydraulic systems and components as well as being an operational fluid. RADCOLUBE® RHP6083 demonstrates excellent hydraulic properties, oxidative stability and rust protection in both military and industrial/commercial applications.